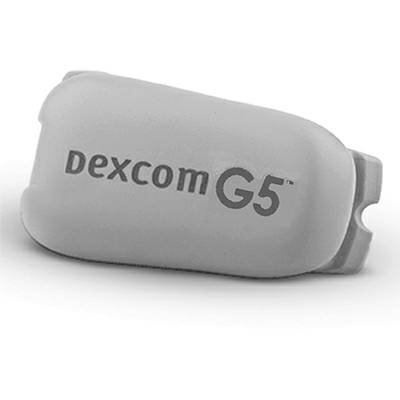 Paying top dollar for Dexcom G5 transmitters (dead batteries or in working order) and new Dexcom G4/G5 sensors. Send me a text to 918-615-2760 or send an email of what you have available for an offer. 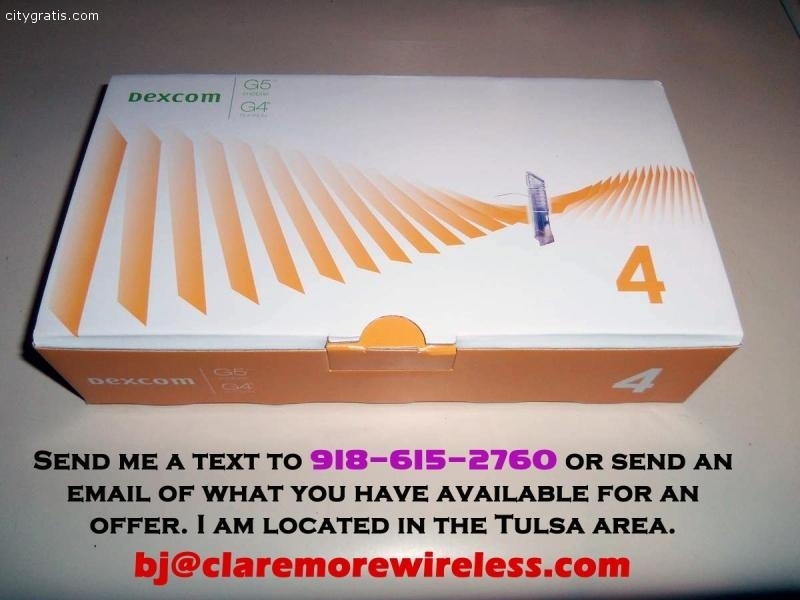 I am located in the Tulsa area.